No matter whether you’re exploring nature in your local surroundings or in distant lands, the lightweight, compact EL 32 binoculars are the perfect partner for anyone wanting exceptional technology in smaller binoculars. They combine crystal-clear optics with a large field of view and the ultimate in ergonomic design. 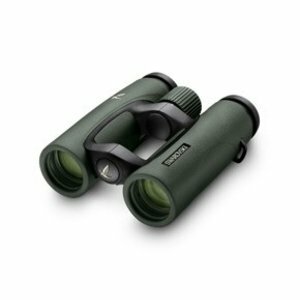 The EL 8x32 binoculars have a large field of view of 141 meters, making them perfect for observation or viewing objects in enclosed areas, such as forests. 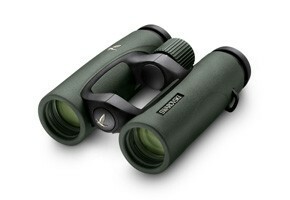 The 8x magnification also provides a very smooth image for comfortable viewing. 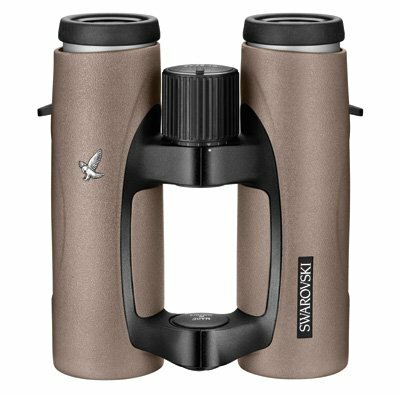 The color is perfectly suited for safaris. 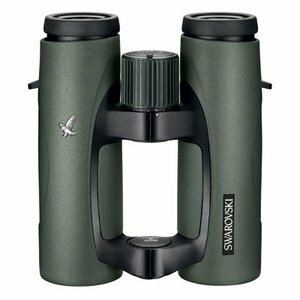 Comes in a package with a field bag, eyepiece cover, objective lens cover and lift carrying strap.